The California Supreme Court issued a decision this week in the Cal Fire case which ACERA has been following closely. If you’re an ACERA retiree, survivor, or payee, and you’re enrolled in one or more of ACERA’s group medical, dental, and vision plans, the amount of your ACERA monthly retirement allowance for your January 31 check may have changed. This is due to annual changes in the monthly premium amounts (the monthly cost of healthcare plans) that take effect on February 1 when the plan year for ACERA’s group plans starts. Members in retired status, as well as survivors of ACERA members, will receive their 1099-Rs in January. ACERA reports income to payees on IRS form 1099-R. The 1099-R forms for 2018 will be mailed to all payees no later than January 31, 2019. Form 1099-R should be filed with your 2018 tax return. Your 1099-R form will be available on Web Member Services on January 21, 2019. Log in to take advantage of this great feature. The Alameda County Employees’ Retirement Association held an election from November 5, 2018 through December 19, 2018 for the Second Member seat representing the general members on the ACERA Board of Retirement for the calendar years 2019 through 2021. Votes for the Board of Retirement election were counted on December 20, 2018 at the Registrar of Voters (ROV) office. UPDATE: A previous version of this news post stated our offices would be closed for visitors on December 24 and 31, but that is no longer correct. We will be open normal business hours on those two days. ACERA will be closed for business on December 25, 2018 for Christmas and January 1, 2019 for New Year’s Day. ACERA will be open normal business hours on December 24 and 31. See our Holiday and Office Closures calendar for all ACERA office closures. This is a reminder that the ACERA Board of Retirement election is continuing through December 19, 2018 to elect the Second Member representing the general members on the ACERA Board of Retirement for the calendar years 2019 through 2021.
on the ACERA Board of Retirement for the calendar years 2019 through 2021. ACERA is aware that spammers have been sending counterfeit emails that appear to come from ACERA. The emails contain an attachment or a link and suggest that ACERA has sent the recipient an invoice. If the recipient 1.) clicks on (opens) the attachment or 2.) clicks on the link and opens the file that is downloaded as a result of clicking on the link, a computer virus may infect the recipient’s computer and try to collect online banking login credentials and other online login credentials. ACERA wishes to congratulate the Golden State Warriors on their third NBA Championship victory in four years. The City of Oakland will be hosting a parade for most of the day on Tuesday, June 12, 2018. Unfortunately, this will make it extremely difficult for ACERA members and the public to access ACERA’s offices that day because our offices are right in the middle of the celebration area. Much of the downtown area will be cordoned off, and downtown Oakland will host hundreds of thousands of fans. On January 8, 2018, a panel of California’s First District Court of Appeal issued a 70-page decision in litigation that started in 2012 over changes in the state pension law affecting “legacy members” of ACERA and two other county retirement systems—legacy members are those who have entry dates into ACERA membership prior to the January 1, 2013 commencement of the California Public Employees’ Pension Reform Act (PEPRA). 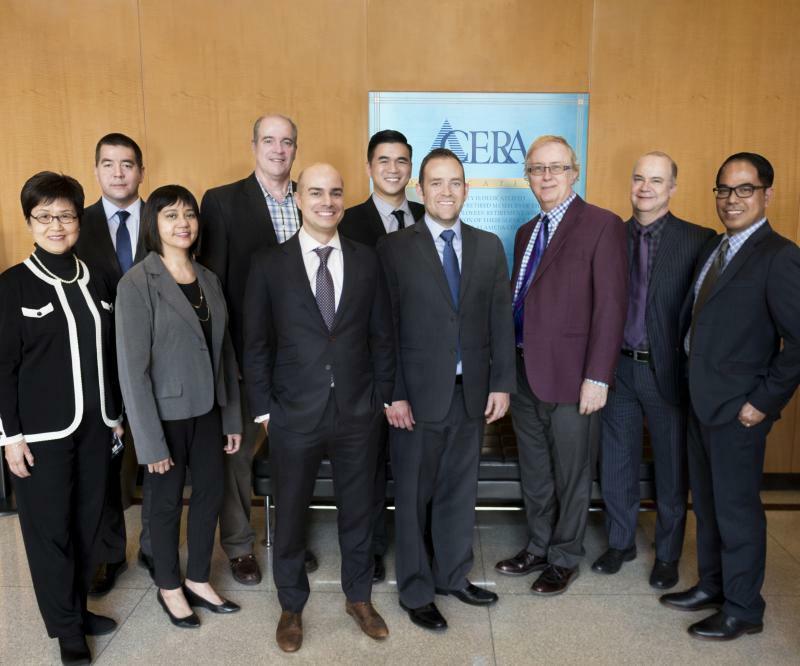 ACERA received the Certificate Of Achievement for Excellence in Financial Reporting awarded by the Government Finance Officers Association of the United States and Canada (GFOA) for our 2016 Comprehensive Annual Financial Report. According to the GFOA, the certificate of achievement is the highest form of recognition in the area of governmental accounting and financial reporting, and its attainment represents a significant accomplishment by a government and its management. ACERA Chief Investment Officer (CIO), Betty Tse, has gained recognition for her outstanding work managing ACERA’s portfolio for a second time in TrustedInsight magazine, a trade publication for institutional investors. VSP® Vision Care wants to do everything we can to help those affected by fires we are facing. We’re working directly with our network doctors, business partners, and relief agencies, including the American Red Cross, to assess the situation and fulfill the eye care needs of those directly affected. Open Enrollment is your annual opportunity to consider your benefit needs and options and to make changes if needed. ACERA’s Open Enrollment period is November 1 – November 30, 2017, and you can change your Kaiser Permanente or UnitedHealthcare medical plan and Delta Dental plan and add or drop medical, dental, and vision coverage for your eligible dependents. ACERA’s Open Enrollment for an individual medical plan through OneExchange is October 15 – December 7, 2017. ACERA retirees and beneficiaries, as well as their spouses/domestic partners and caregivers: Join us for our annual ACERA Retiree Health Fair on Friday, October 27, 2017 from 9:00 am to 2:00 pm at the new location: Redwood Canyon Golf Course! 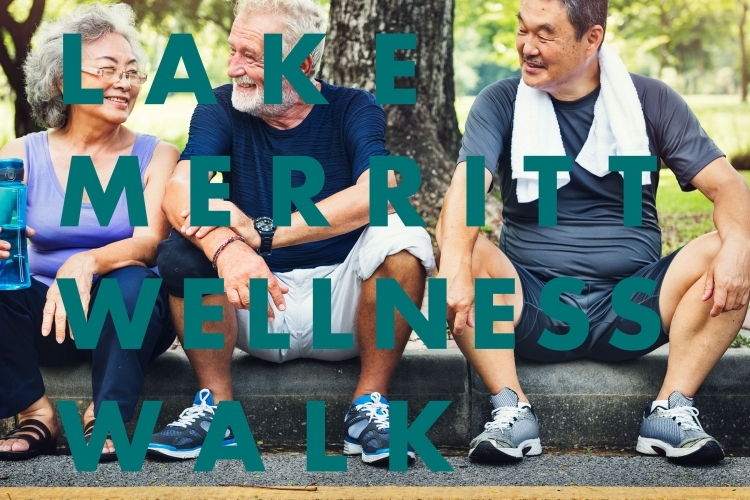 Take advantage of free health screenings, learn relaxation techniques and stretches, gain knowledge from experts, and reunite with friends. Enjoy free refreshments, gift bags, and more! On September 8, 2017, Equifax, a credit reporting agency, announced a data breach impacting over 140 million U.S. consumers. Information accessed by the hackers include first and last names, social security numbers, birth dates, addresses and, in some instances, driver’s license numbers and credit card numbers. ACERA wishes to congratulate the Golden State Warriors on their second NBA Championship victory. The City of Oakland will be hosting a parade and celebration for most of the day on Thursday, June 15, 2017. Unfortunately, this will make it difficult, if not impossible for ACERA members and the public to access ACERA’s offices that day because our offices are right in the middle of the celebration area. Tell Us What You Think About Our Website!